Brain Injuries are extremely serious. Here at Sierra Legal Group, we have experience handling anywhere from mild to severe brain injury cases. No matter the cause, if someone is at fault for your injury, make sure to call us right away. Concussions, Contusions, Penetration, Anoxia, etc. 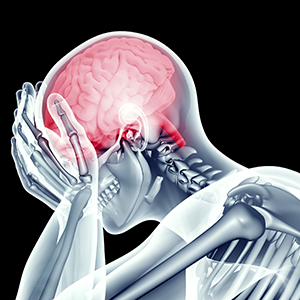 are all qualified brain injury cases and should be handled as soon as possible. We take your health very seriously and want to make sure you are treated immediately, all while only charging a fee if we win your case. Call us immediately at (877) 592- 4600.